What triggers the working mum’s guilt? 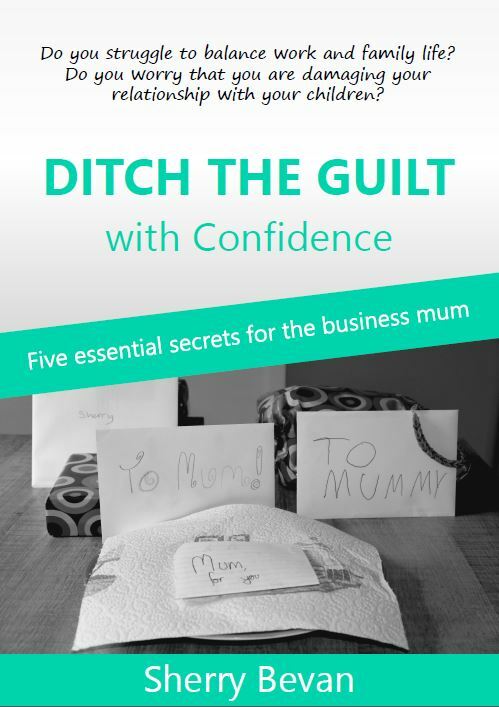 To redress the balance of the number of articles about working mum’s guilt vs working dad’s guilt, I wanted to share what triggers guilt for the working or business mum. These are comments and thoughts from mums all over the country in The Confident Mother. “Working too much and juggling work/ home life balance, but the need to earn money to provide too. Now guilt between making sure both children’s needs are met (time spent with both) as the age gap is larger so often the same activity doesn’t suit both kiddies. Guilt for the husband who has to put up with me! Lol”. Mum of two, aged 6 and 1. “I frequently feel guilty. D and C’s school only do performances etc during school hours – I commute so even though I work ‘school hours’, I rarely am home before 6pm. They often don’t have time/ energy to do homework either due to getting home so late from various family members.” Mum of twins aged 10. “I very rarely feel guilt when it comes to my kids. They are well looked after and I hope I’ve taught them well enough to know that the things they have in life are a luxury and therefore if they want to keep them I need to work and then have some ‘me’ time. I sometimes think I need to spend a little more time with them and I am working on that.” Mum of three. “Every time I take them for a blood test as they hate it sooooo much. Then I feel guilty towards the staff in the hospital that my children are the ones making more noise than all other children in the room”. Mum of two. “When I worked full-time I felt guilty every minute of every day for only being with them when they were sick or weekends. I felt guilty for not attending sports days, special assemblies and rushed or tired during parents evenings… The list really goes on.” Single mum of two. “5 Essential Secrets to Ditch the Guilt with Confidence”. Absolutely Sarah. Prioritising your time and focusing on what’s most important.